We’re experts at everything from pallet rack and conveyor installation to in-plant office and locker installation. Need it done right? Need it done fast? You have made an investment in equipment. It will last for years, but you need experts at pallet rack installation, conveyor installation, locker installation & it must be properly installed. You have handy employees, but they are already overloaded and have more pressing things to do. Interrupting their duties to install pallet racks or assemble shelves will bring your business to a halt. It’s time to call the experts at Storage & Handling. Our decades of experience can solve any problem. With installations from Boston to California, we’ll travel to wherever you need us. 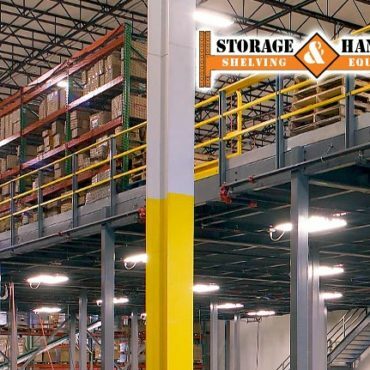 Whether you needs include a custom conveyor installation, a shelving mezzanine or racking for a 100,000 square-foot warehouse, we’re your installation resource. 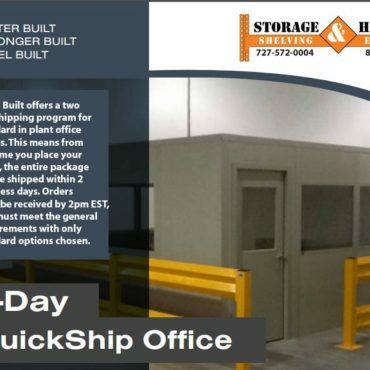 Looking to make the most of your warehouse, office or supplies space? From design and layout to product selection and installation, Storage & Handling Equipment is by your side every step of the way.